Well-maintained and stylish place for ones comfortable stay. 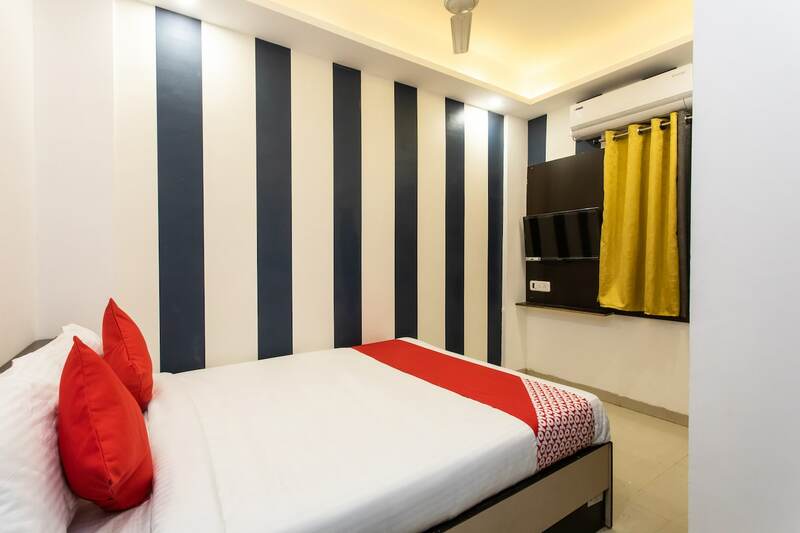 When visiting Indore, Hotel Yo-94 is a right choice for travellers. The rooms are bright and comfortable and are equipped with many basic amenities for the comfortable and relaxing stay of the guests. The colourful cushions feel impressive and add bursts of colour to the space. The bathrooms are also well-equipped with basic amenities. Free Wi-Fi service can be used by guests to stay connected with social media or to catch up with their work. Guests dont need to worry about the security of their stay as CCTV cameras are installed across the hotel. Laundry service is also available in the hotel for the convenience of the guests.